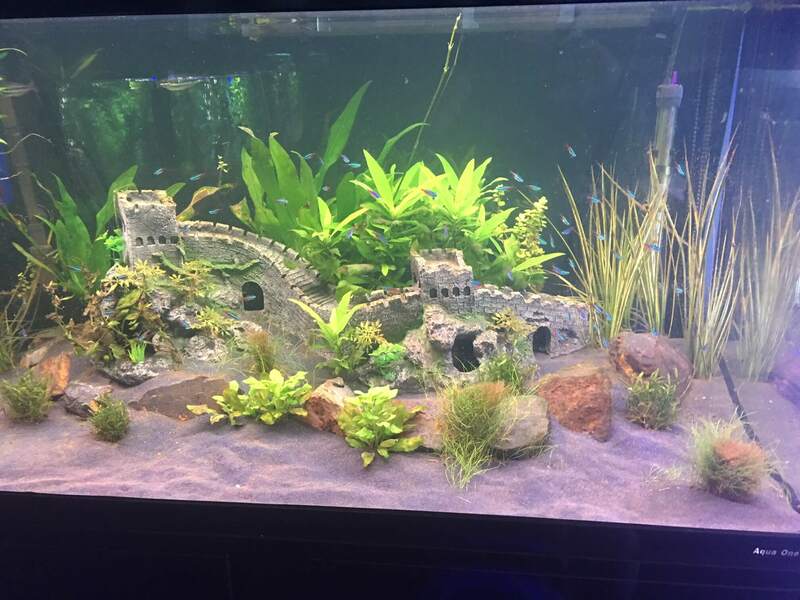 Setting up a Tropical fish tank? 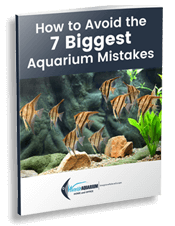 Well look no further than Waterlife Aquarium for an easy and helpful guide in setting up a Tropical fish tank. 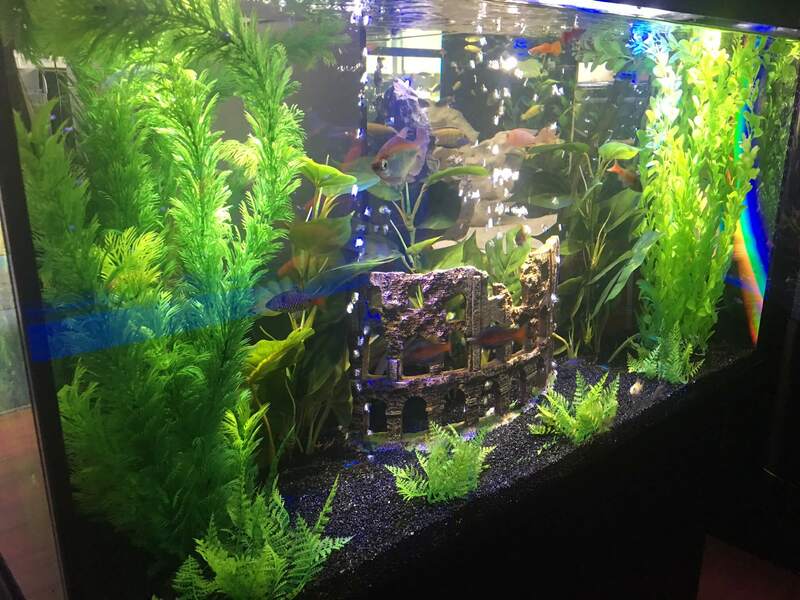 We have experts who can help set up your fish tank in no time and provide you with helpful tips to keep a healthy aquatic environment for your fish. 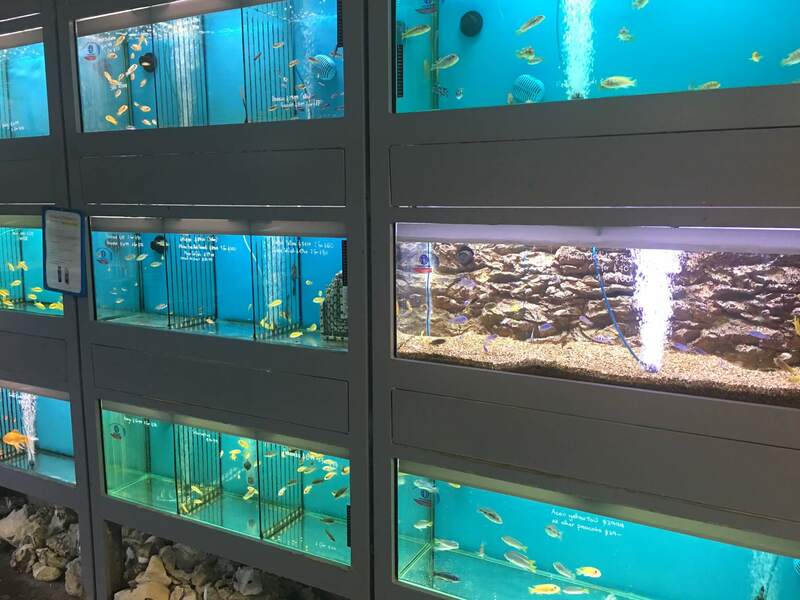 At Waterlife Aquarium we pride ourselves in providing our customers with accurate and step by step instructions in owning and operating a successful Tropical fish tank. 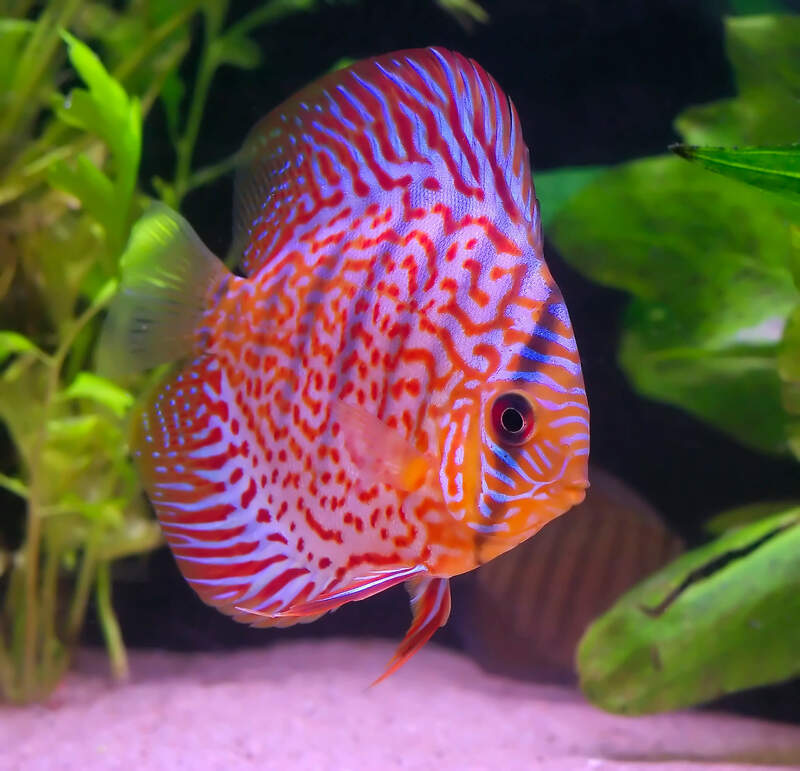 An important key in having a successful Tropical fish tank is understanding what species of Tropical fish are compatible. 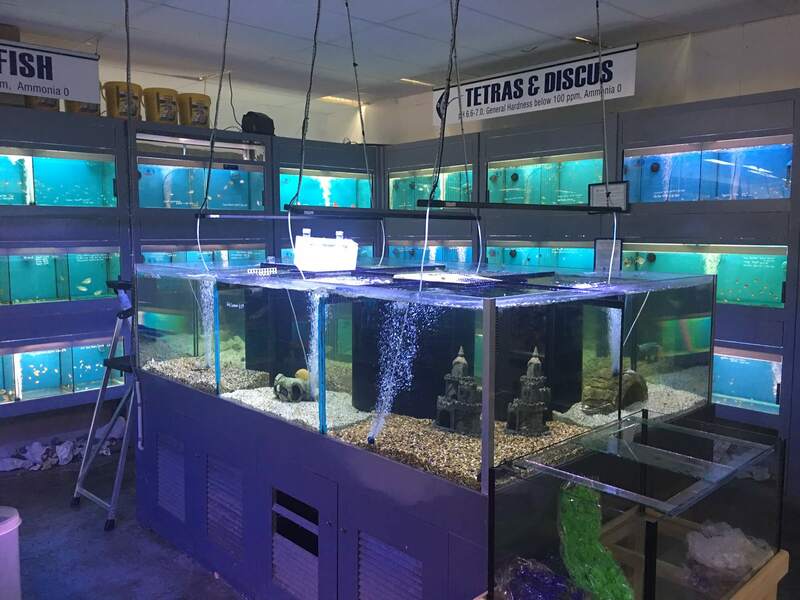 Not all the Tropical fish will live in harmony. 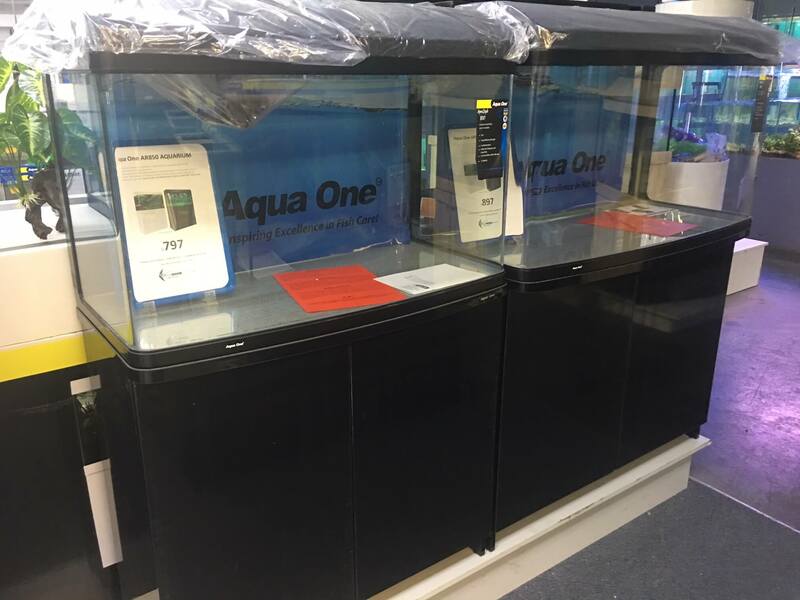 Visit out store and see one of the friendly team members who will provide you with all you need to know about keeping different types of Tropical fish. CLICK ‘Enquiry Button’ or CALL us now to discuss what’s best for your situation.